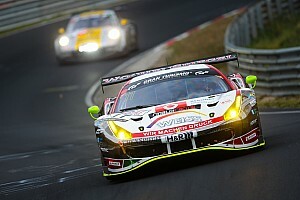 Two-time Le Mans 24 Hours winner Timo Bernhard will test Falken Motorsports' Porsche 911 GT3 R this weekend ahead of the second round of the Nurburgring-based VLN series. 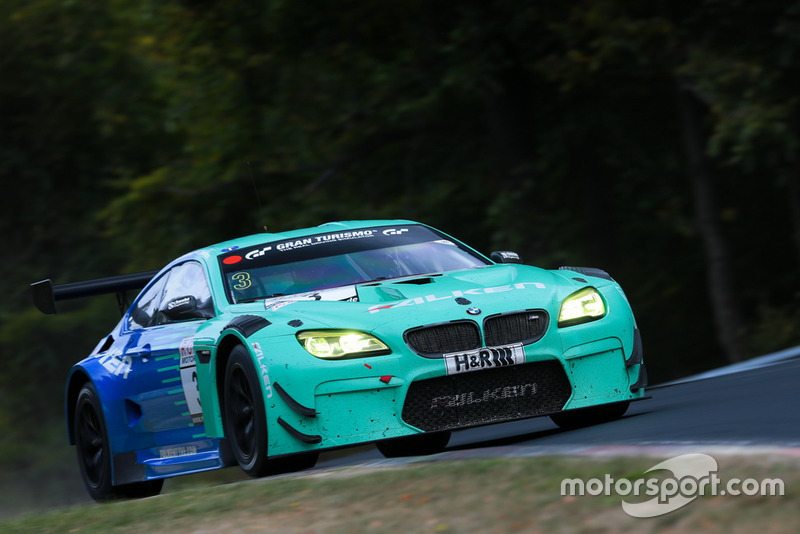 Falken, which campaigns a BMW M6 GT3 in the VLN as well as a Porsche, had only been planning to run its BMW at the Nordschleife this weekend as all four of its Porsche drivers are busy competing in other championships. 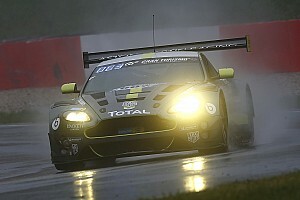 Klaus Bachler and Dirk Werner are both taking part in the Monza Blancpain GT Series Endurance Cup opener, while Martin Ragginger and Jorg Bergmeister have clashing commitments in Carrera Cup Asia and the European Le Mans Series respectively. However, Falken will still run its 911 GT3 R on Friday as Porsche has made Bernhard - the outright lap record holder at the Nordschleife after his run in the 919 Hybrid Evo last year - available to the Schnabl Engineering-run squad for test duties. 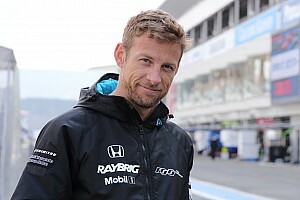 “We always planned to race the BMW this weekend but the opportunity came up to get Timo in the car to work through the preparations we need to do before the Nurburgring 24,” said Falken team co-ordinator Stefanie Olbertz. Nurburgring veteran Peter Dumbreck and BMW factory driver Jens Klingmann will share Falken's BMW entry for this weekend's VLN2. Klingmann shared the car with Stef Dusseldorp in last month's shortened season-opener, finishing eighth. 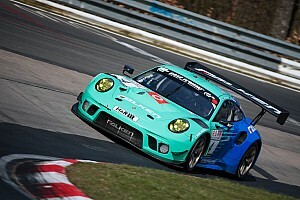 Bachler and Bergmeister were fourth in the Falken Porsche, while overall honours went to Rowe Racing BMW trio Nicky Catsburg, Marco Wittmann and John Edwards.